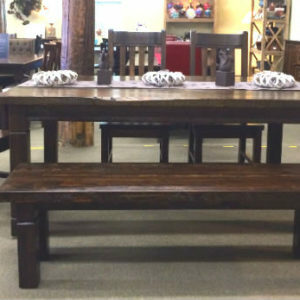 Our wide selection of dining tables are handcrafted from solid wood and built to last a lifetime. 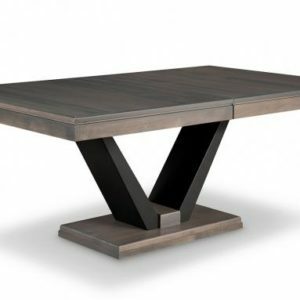 Each table is made-to-order in your choice of wood, size, and stain colour to perfectly suit your home! You’ll love the wide selection of styles, whether you are looking for a pedestal table, harvest table or round table! Experience the quality difference that comes with Mennonite and Amish craftsmanship. All of our harvest tables can be made as a solid top or with optional extensions. Proudly made in Ontario so you can support local. 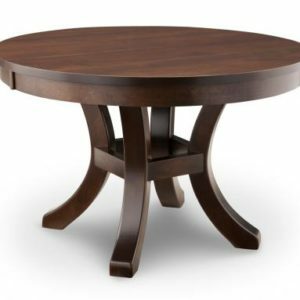 More than just a table, we craft future family heirlooms!